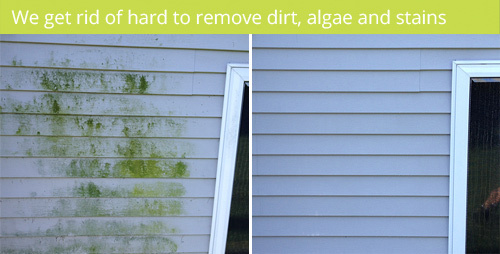 Is your home's exterior looking dull and dirty? High Performance Services can fix that! We are the area's top pressure washing and soft washing company. Our Ludington house washing service cleans your entire home from top to bottom, including roofs, vinyl siding, windows and concrete driveways and patios. 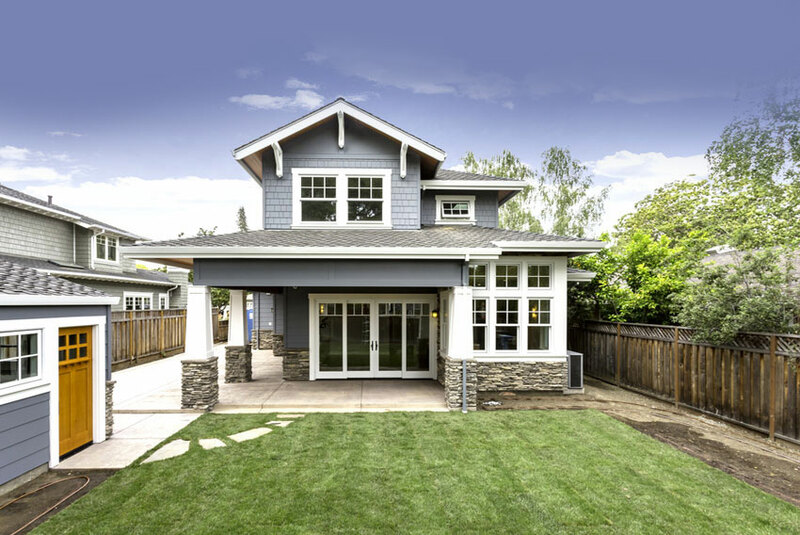 High Performance Services can clean as much or as little of your home's exterior as you want. Choose the house washing services that you need. Gives your roof shingles the opportunity to last longer. 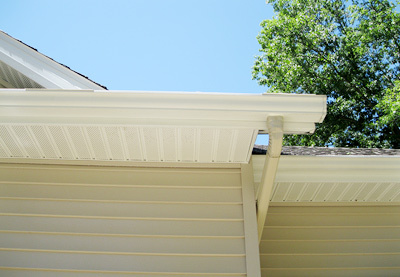 Roof washing removes contaminants that can destroy the shingle over time. We clean all types of siding from vinyl, wood, and aluminum. Have a stucco or brick exterior? We clean those too! Dirty windows can be clear again when you let High Performance Services do the job. We leave your windows spot-free and crystal clear. Let us remove the stains and spots that make your concrete look bad. High Performance Services can clean and brighten your driveway, sidewalk or patio. Cleaning your deck is not a good project to do it yourself. It's easy to destroy the wood planks with a pressure washer. Let High Performance Services clean your wood decks and fences the correct way. Ludington is the home of High Performance Services, but we have grown quickly and are able to bring our top quality services to the northern Michigan area and throughout the lakeshore. Our Ludington house washing service stands out from our competitors because we offer a thorough clean at a fair price. At High Performance Services, we use different methods to clean your exterior surfaces. The Soft Wash system we utilize provides a deep clean that kills algae and removes dirt using environmentally-safe detergents. High pressure can be harmful to materials such as asphalt and wood roof shingles, wood siding, wood deck planks and more. Contact us today to find out how we can make your Ludington area home look its best. High Performance Services proudly serves the Lakeshore and northern Michigan areas. Contact us today to find out what High Performance Services can do for your home. Fill out the form below and a representative will get back to you soon. If you are a High Performance Services customer, we would appreciate your comments and feedback. Please contact us and let us know how we did. Your opinion matters to us! High Performance Services is a proud member of the United Association of Mobile Contract Cleaners (UAMCC). You can be assured that your job will be done professionally and reliably.